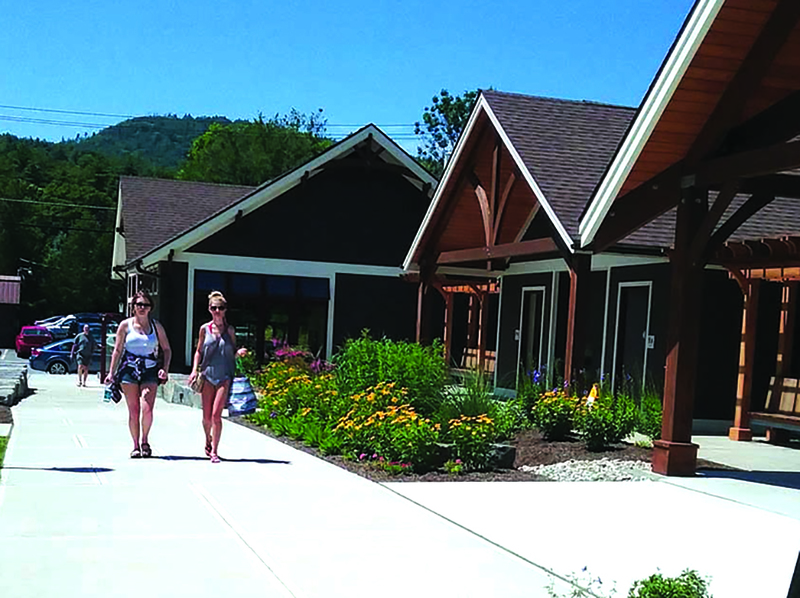 Visitors stroll past the Bolton Landing Visitors Center. A state grant has been obtained to form a ‘recreational hub’ and create strategies to promote the area. The Lake George Land Conservancy (LGLC) has been awarded a $40,000 grant from the 2018 Conservation Partnership Program to start a new initiative in the town of Bolton. The grant will enable the LGLC and community partners to develop strategies and plans to establish a new outdoor recreation hub in Bolton. The plan is a collaborative effort between the town, the Bolton Landing Chamber of Commerce, and the Lake George Land Conservancy. The LGLC has contracted with the Chazen Companies to develop the plan. Attendees wait to taste wines at last year’s Adirondack Wine & Food Festival at Charles R. Wood Festival Commons in Lake George. Organizers hope to sell some 6,200 tickets this year. 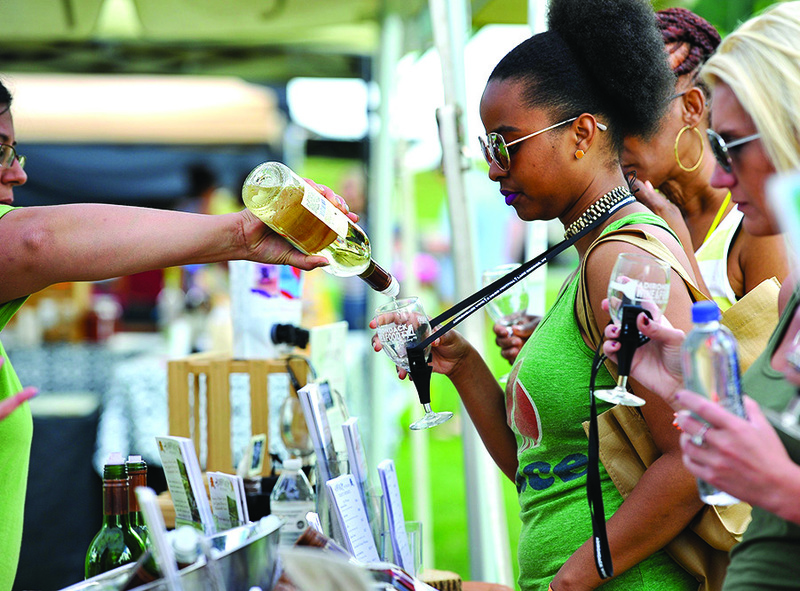 More than 80 New York state wineries, craft beverage makers, artisan food vendors, food trucks and more will participate in this year’s Adirondack Wine and Food Festival in Lake George on Saturday and Sunday, June 23 and 24. The fourth annual festival will be held at Charles R. Wood Festival Commons, 17 West Brook Road, Lake George. It will run from 11 a.m. to 5 p.m. both days. New York state has launched Round VIII of the Regional Economic Development Council initiative, officially kicking off the 2018 competition for more than $750 million in state economic development resources. The consolidated funding application is open, enabling businesses, municipalities, nonprofits and the public to begin applying for assistance from dozens of state programs, through a single application, for job-creation and community development projects. The deadline for applications is Friday, July 27 at 4 p.m. 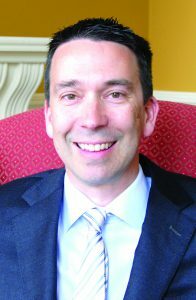 The board of directors of the Adirondack Regional Chamber of Commerce (ARCC) has hired Michael Bittel as its new president and chief executive officer. He takes the reigns from Marti Burnley, who was named interim president after Tori J.E. Riley left the position in September of 2017. Michael Bittel stepped into his new role effective April 30. “I am so blessed to live in the most beautiful area in the world. We have it all—lakes, great restaurants, manufacturing, schools, financial, farming and so much more. The most important asset to our area is the commitment and quality of our people. I look so forward to serving our community in this fantastic endeavor,” said Bittel. Co-owner of Tiki Tours Greg Teresi said the response to the business last year was so positive that he and his crew are ready to accommodate more guests with additional boats like this. 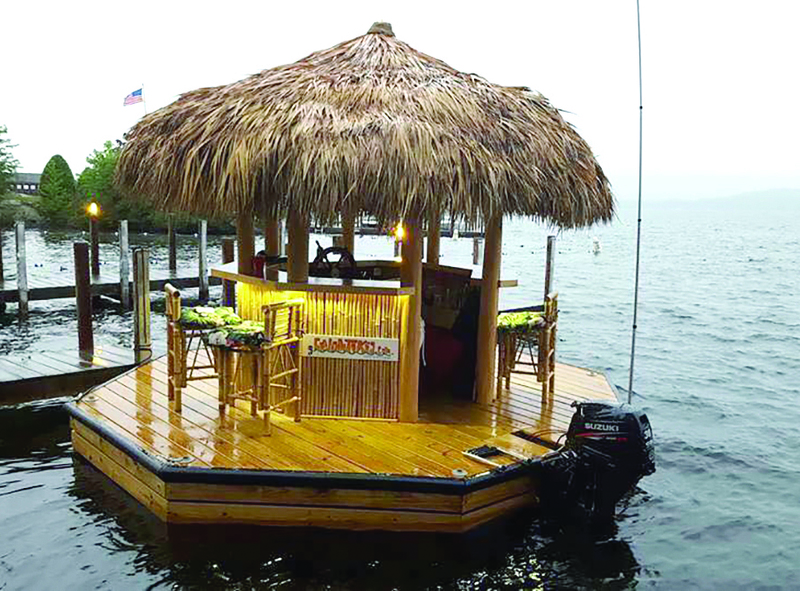 Tiki Tours LLC plans to add one or two boats to the business this summer. Co-owner Greg Teresi said the response to the business was so positive last year that he and his crew are ready to accommodate more guests. Teresi said he plans to continue to provide a safe boat ride for people looking for a Tiki bar experience on the water. He said there were some minor kinks from last season to work out, but the majority of his 1,200 passengers last year had a safe and enjoyable experience. Rude Betty in Glens Falls is a second store owned and operated by Jeff Strief. The shop has all manner of items and off-beat products that can be purchased as gifts or at-home enjoyment. 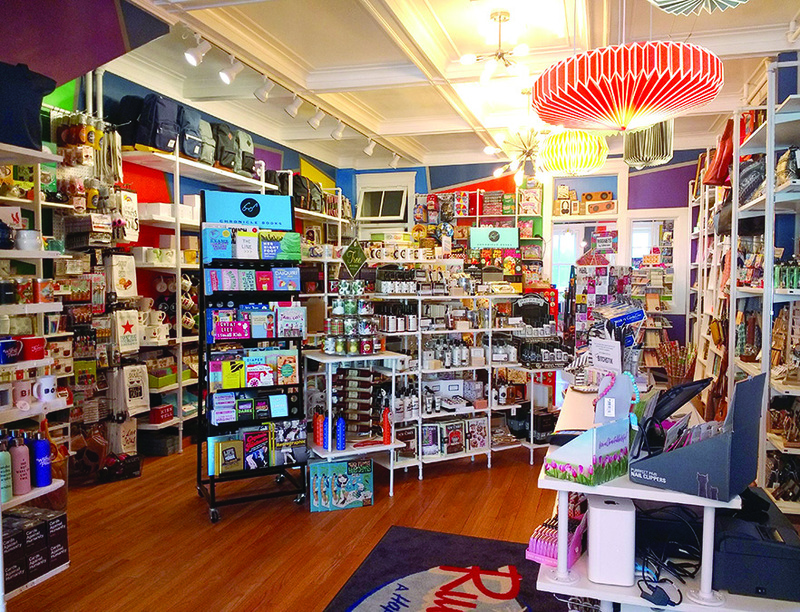 Rude Betty is a new business in downtown Glens Falls that sells toys, books and other gifts at 18 Exchange St. It is the second store owned and operated by Jeff Strief, who is originally from Iowa City and relocated to Bolton Landing in 2002. His background is in live theater, film and television, where he acted and worked with stars like Kirsten Dunst and Shaun Cassidy. He also worked with the famous Blue Man Group in Chicago. After leaving the entertainment industry, Strief visited Bolton Landing and immediately “fell in love with the place.” He said he has always wanted to live in a resort community surrounded by forest and water. 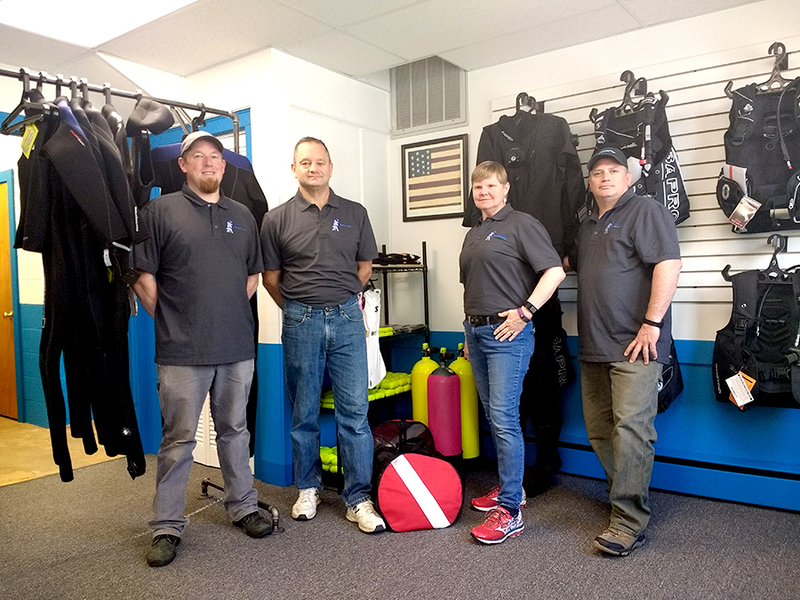 James and Kimberly VanHeste, center, owners of Waterhorse Adventures, pose in the Glens Falls shop with Kurt Riley, left, and Martin Bedell who are dive instructors and service technicians. Waterhorse Adventures LLC is a new business that offers training and instruction in scuba diving, with classes for students of all ages and levels of ability. Owners James and Kimberly VanHeste opened Waterhorse, at 6 East Washington St., Glens Falls, in January. They have both been scuba diving for 30 years. They also perform commercial underwater work, repairing moorings, docks and boat lifts. The sell and service equipment. Classes are held at the Washington Street building. The schedule is available on the website, www.waterhorseadventures.com. Amberly Rundell of Mannix Marketing, center, holds the award she received at the Interactive Marketing Awards 2018 competition. With her are owners and staff from New Way Lunch. 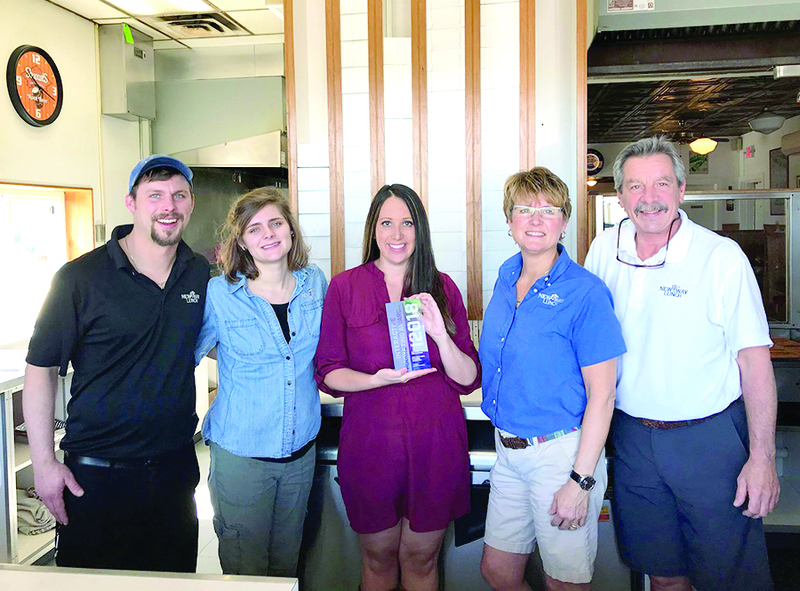 Mannix Marketing, Inc., a leading digital marketing company based in Glens Falls, took home Best Social Media Campaign award at the Interactive Marketing Awards 2018 competition. The award was earned for the agency’s work with New Way Lunch. It was presented to Amberly Rundell, Mannix digital marketing and social media strategist in April at a celebratory gala dinner held at the Fort Lauderdale Convention Centre in Florida. Rundell and senior digital marketing strategist Jessica Tracy were also short-listed finalists for Best Interactive Marketing – Retail/E-commerce, for an organic SEO campaign they conducted in tandem for Gettysburg Flag Works, while Tracy was also nominated for Best Interactive Marketing – B2B, for her efforts with American Heating Co.
Kathleen Montgomery, left, Tim Montegomery and Brynn Tornabene pose at TIMIT Solutions LLC. The company recently created an app for a company that does light therapy for skin conditions. 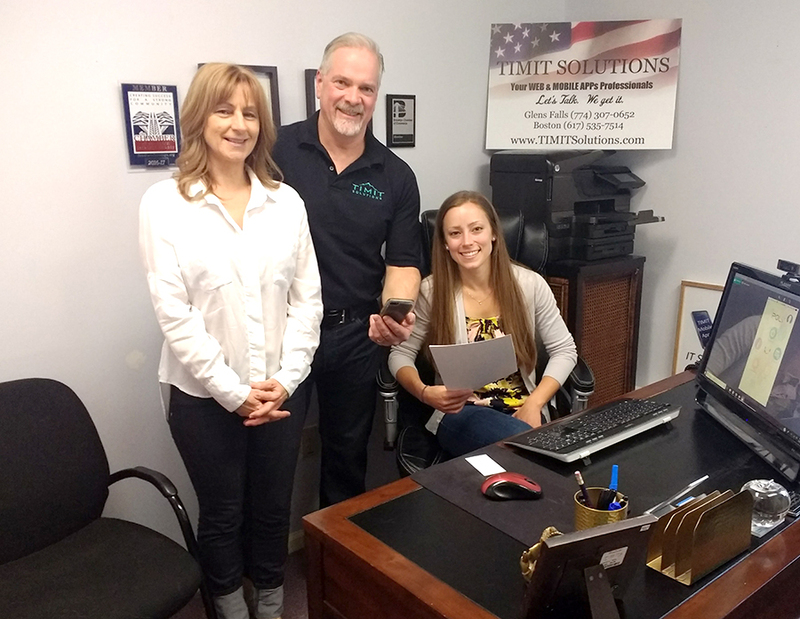 TIMIT Solutions in Glens Falls, a company that provides IT solutions for businesses, recently created a new app for a client, UVBioTek. UVBioTek, a company that specializes in light therapy for skin conditions, commissioned an app from TIMIT that will compliment their new line of LED photo-rejuvenation products. Called My POLY, it is accessible for iOS and Android devices and provides users with information on the light therapy products, as well as training and regiment schedules. “UVBioTek is the first to provide light therapy customers with a robust app to help them maximize their purchase by having everything they need on their mobile device. The UVBioTek team came up with innovative ways to create a rewarding user experience,” said Tim Montgomery, company president.